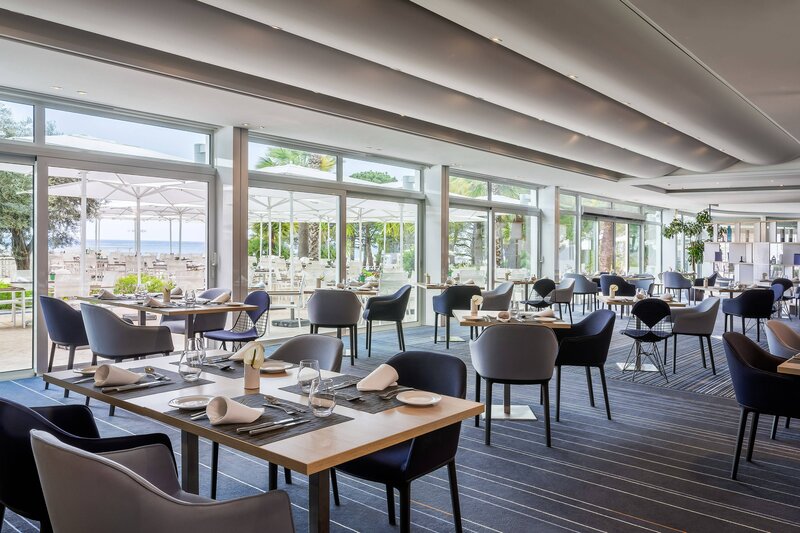 Le Méridien Beach Plaza offers a delightful variety of restaurants infused with personal character and set amid Monaco&apos;s vibrant oceanfront sights and sounds. 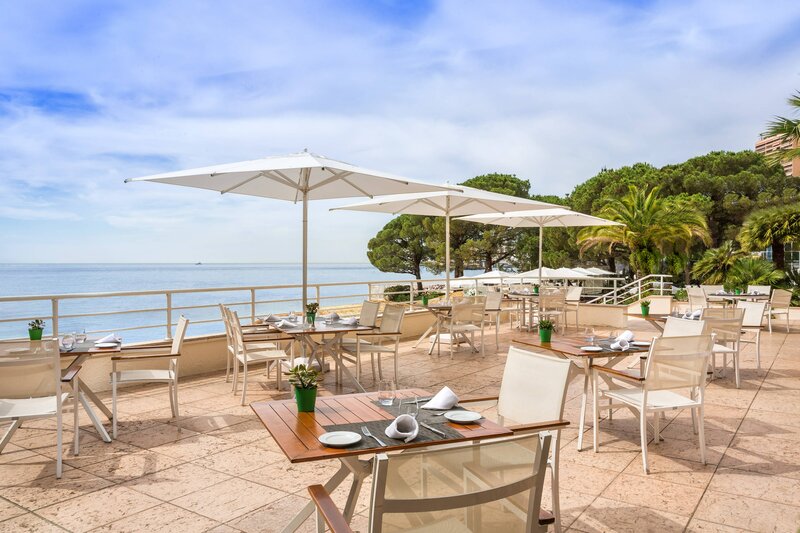 Awaken to a lazy Sunday in Monte Carlo with a sumptuous brunch at L’intempo or plan your intimate dinner preceded by aperitifs in Longitude Barsm. 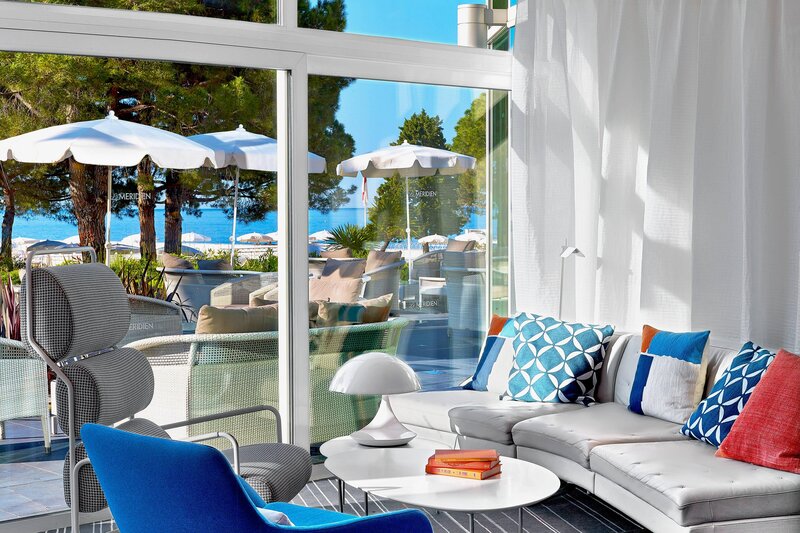 Both offer the perfect beachfront backdrop and are open year-round. 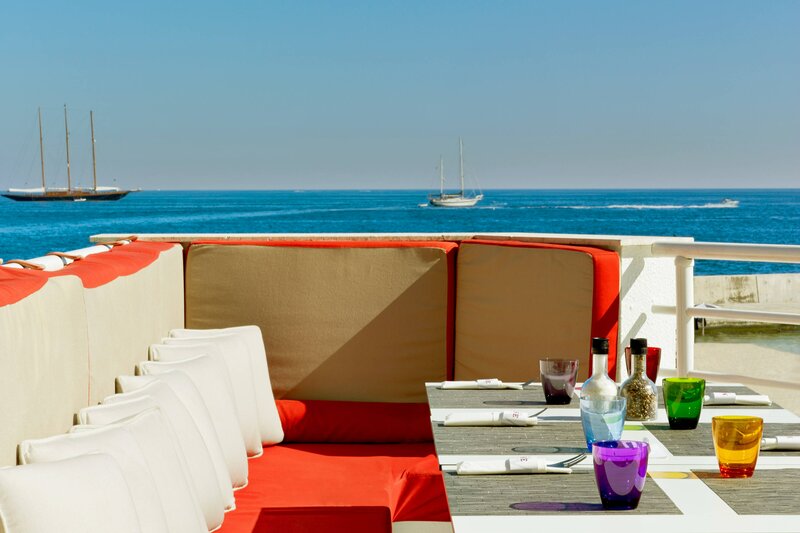 Savor light Mediterranean delicacies complemented by captivating sea views at ILIOS Restaurant Bar & Lounge. And connect with like-minds at Alang bar beneath its unique thatched roof. Each of these eating spots are open for our summer time guests. Enticing room service cuisine is available if you wish to dine in privacy or on your secluded balcony under the Monaco stars. This Thai & Japanese restaurant offers a choice of sincere and contemporary cuisine. A delicious oriental blend of refined decoration will make the Maya Jah a must for a new taste experience in Monaco. The haute couture of taste offers Riviera cuisine. Mediterranean-accented, sophisticated and accessible cuisine, in which the emphasis is on the produce. The open Teppanyaki-style kitchen creates a special relationship between the Chef and the guests. An exceptional place, able to connect simplicity to sophistication and comfort to elegance. 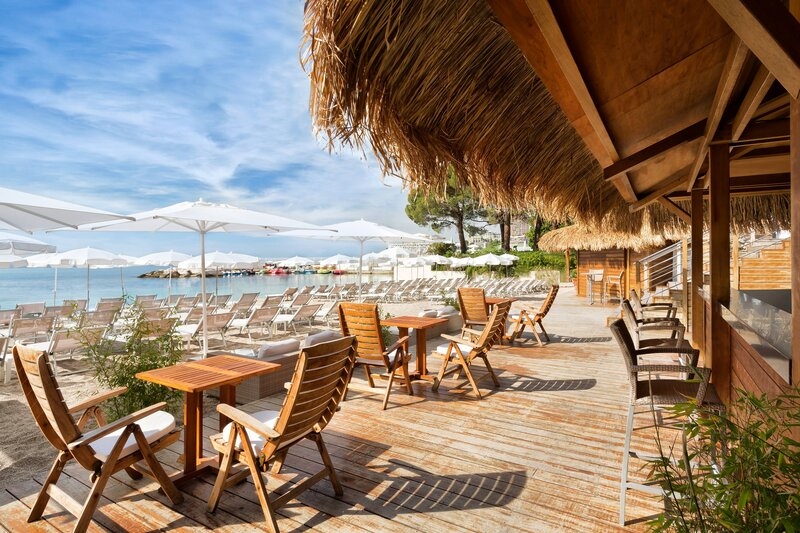 Decorated with shade sails, the terrace is an area where the sweetness of the sun belongs.